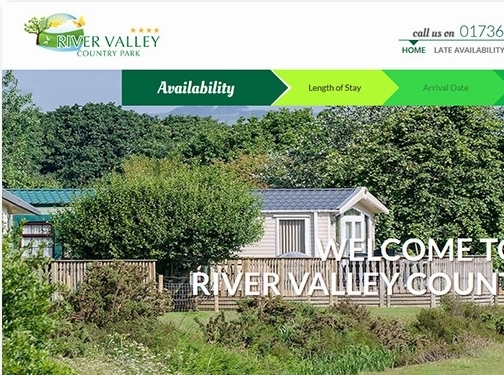 River Valley is a beautiful 4 star holiday park in the west of Cornwall. The park itself is a conservation award winning park and is set in 23 acres of stunning countryside. Nestled in a gently sloping and partly wooded valley, the park has a shallow river that gently flows through and is a haven for wildlife. Amongst other awards, the park is a gold award David Bellamy conservation park and a BBKA Bee Friendly holiday park. The environment and surroundings are special, nurtured and designed to make your holiday relaxing, whilst having a minimum impact on the environment. 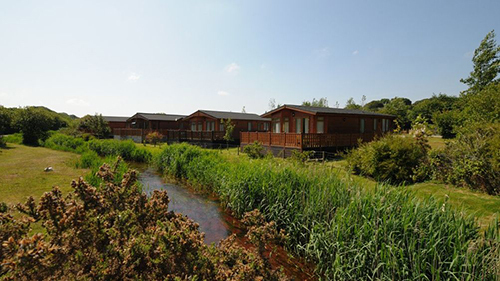 At River Valley, there are a wide range of different types of holiday lodges and static caravans for you to choose from. 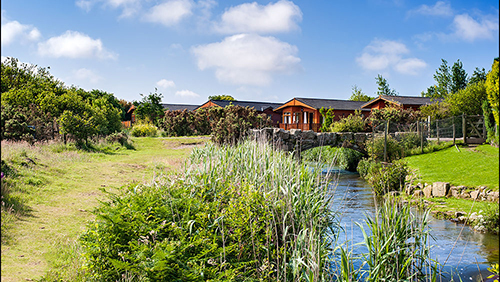 These include luxury lodges with hot tubs that can sleep up to six people, perfect for relaxing after a day down at the beach, there are plenty of great beaches nearby! The luxury lodges are all fully equipped with terracing outside and typical features include double glazing and insulation, so that they are warm all year around. 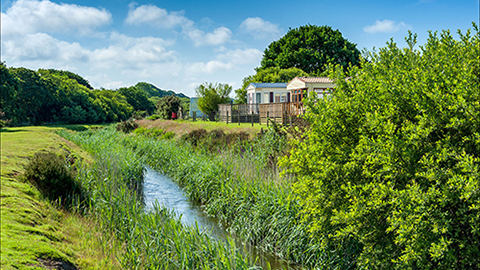 There are a wide selection of static caravans at River Valley holiday park in Cornwall that are available for the majority of the year including short breaks and mid week breaks. The static caravans can sleep up to 6 people and are fully equipped with tv, fridge, freezer etc. In fact, the features that you can find in the family caravans have improved rapidly over recent years. They have modern designs and can also include double glazing, central heating and open plan living. There are a range of dog friendly caravans at River Valley and even static caravans with hot tubs set in the verandas on the outside so you can have your own personal hot tub to enjoy. Whilst this Cornwall holiday park embodies a conservation message, the facilities are up to date including a free wifi service that allows up to two devices to connect for the duration of your stay with us. 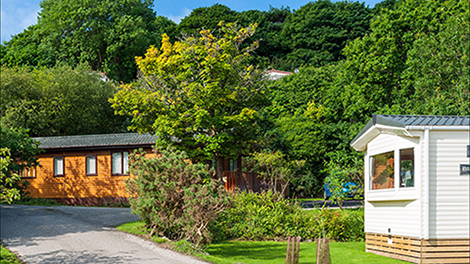 The park also offers some great ownership opportunities with static caravans and holiday lodges for sale in Cornwall including new and used holiday homes. The park also has a range of dog friendly holiday homes and has a dog walking area as well as the pathway along the river that is accessed via a footpath and is the perfect evening summers walk. There are also dog friendly beaches close by to River Valley Country Park so you can take your dog for a splash in the sea.